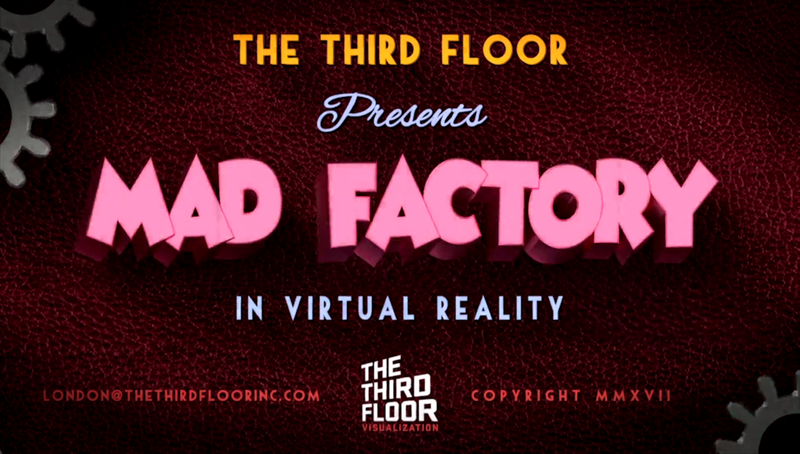 Try not to go crazy in TTF’s fast-paced “Mad Factory” interactive VR experience! 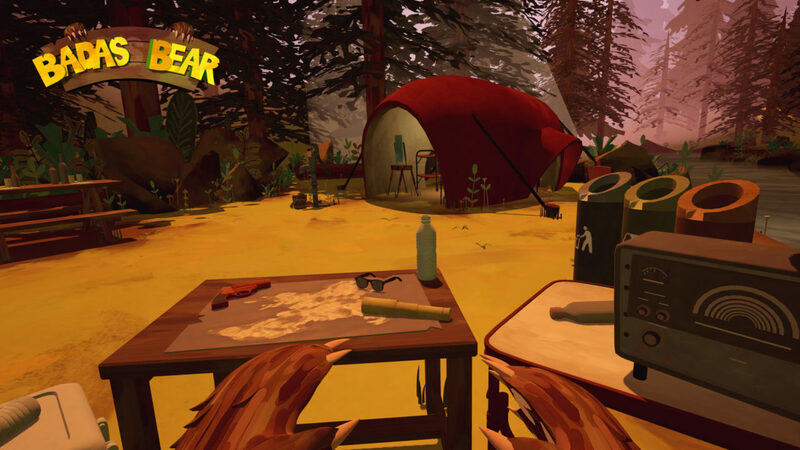 Get your bearings in TTF’s interactive “Bad As Bear” experience! 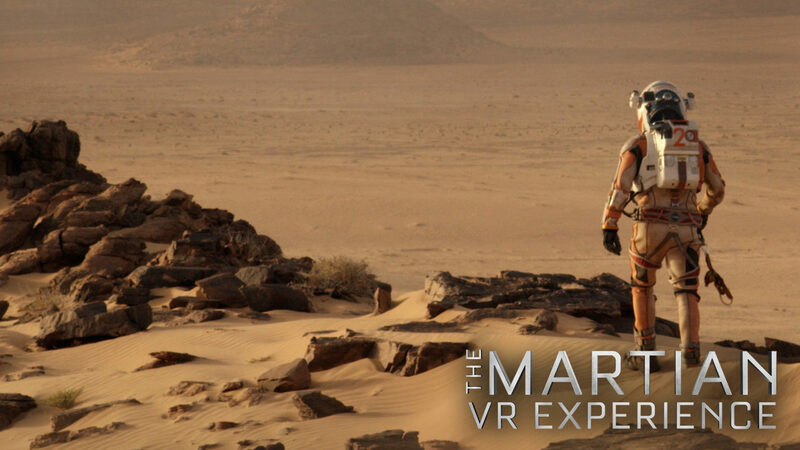 TTF helped build the groundbreaking VR tie-in to Fox’s hit movie. Sam Gage (TTFL Lead Designer) will tell you how.